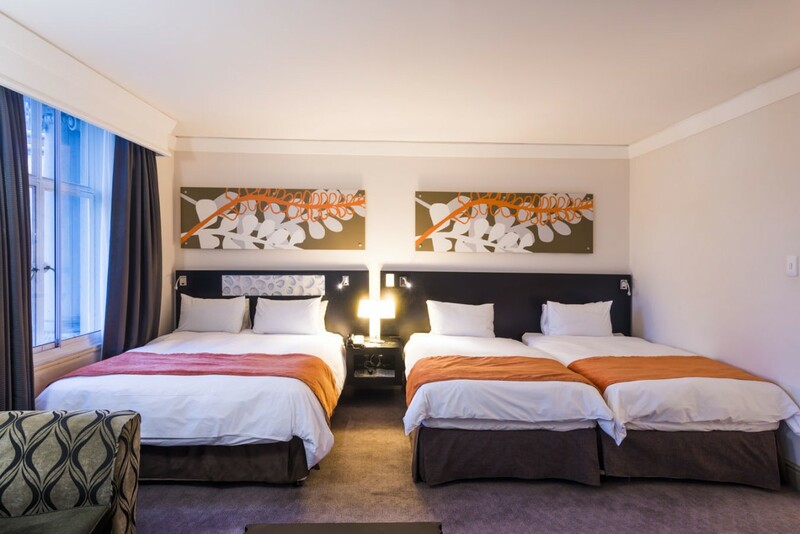 ONOMO Hotel Cape Town – Inn On The Square is the last opened hotel of ONOMO Hotels (May 2017) and offers a comprehensive service for new international and regional guests. Its innovative approach, under the concept ‘Priority Security’, is the result of an in-depth collaboration with international security and risk experts. 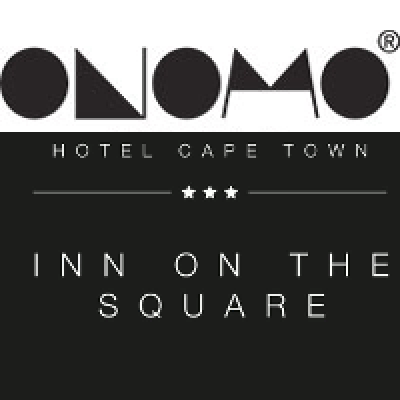 In South Africa, the ONOMO Hotel Cape Town – Inn On The Square is located on Greenmarket Square which was a meeting place of Caledonians and distant travellers centuries ago. In 1834, this square was the site where the Declaration of the freeing of all slaves was made. 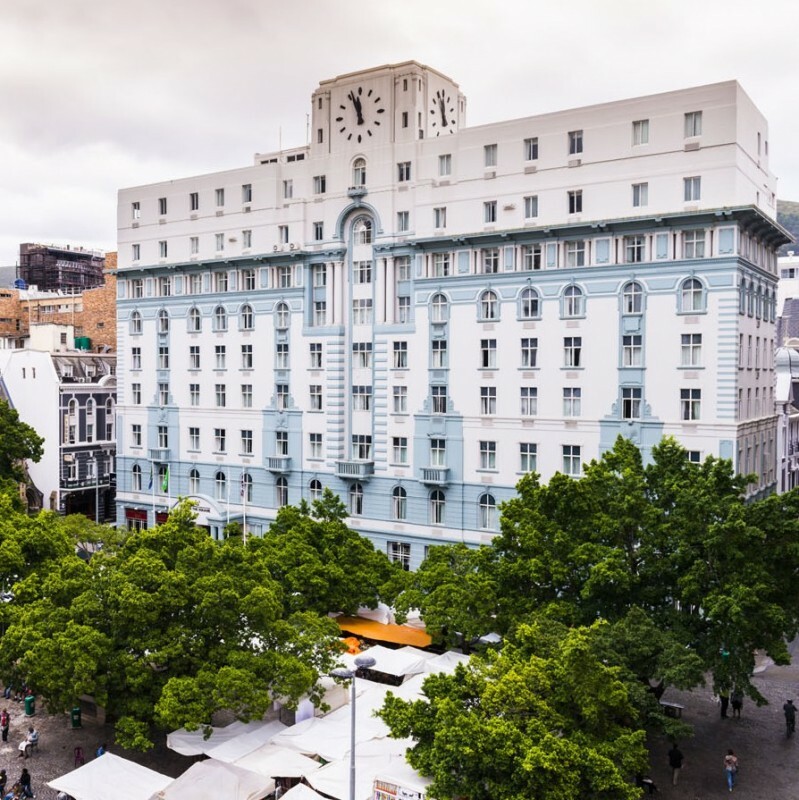 The Greenmarket Square accomodates today the ONOMO Hotel Cape Town – Inn On The Square, an African art market and some town houses dating back to the late 18th century. The historical building in front of this square has been converted into a hotel from 1979 and is now a National Monument in South Africa. The Table Mountain Aerial Cableway is a cableway to the top of Table Mountain in Cape Town. 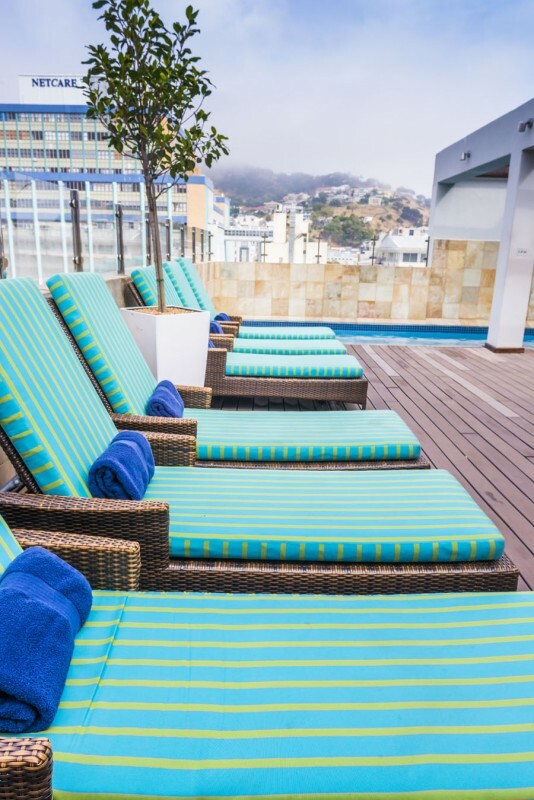 It is one of Cape Town’s most popular attractions. One of South Africa’s best known heritage sites offering tours are all guided by former political prisoners of the island, offering the visitor a truly unique insight into the island’s history, personal accounts of prison life and a visit of the former cell of Mr Mandela. 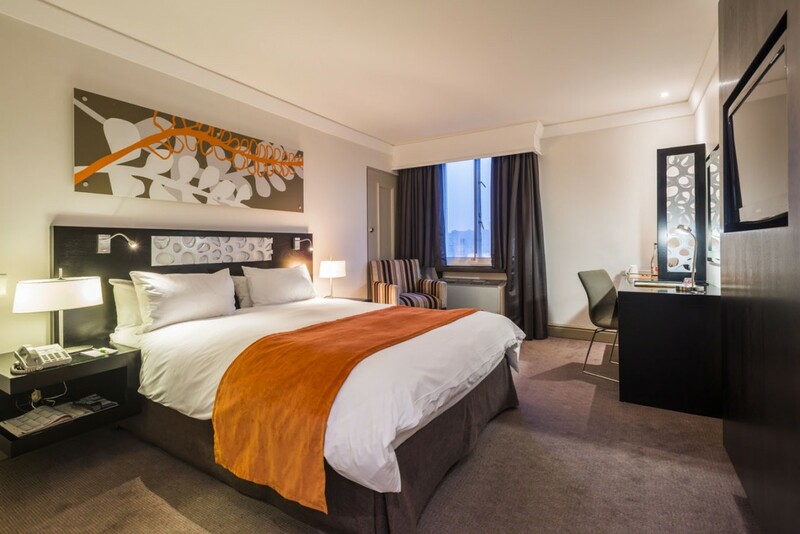 Situated a stone’s throw away, the V&A Waterfront offers an abundance of unforgettable experiences. Indoor shopping and entertainment venues seamlessly merge. Variety of more than 80 restaurants, from rustic al fresco fish and chips to starched table-cloth cuisine.